I don’t know about you guys but the minute I get off work, I’ll be marching myself to the Glossier showroom in Soho to pick up a bottle because this is Emily’s world and we’re just living in it. Have you guys smelled it? What product do you think the brand will drop next? As a girl who is reasonably obsessed with all things beauty, I have had my fair share of experiences with quite a few beauty products and would like to share with you my top five today! This moisturizer has to be my biggest discovery of 2013. I walked into whole foods to begin my natural healthy eating lifestyle change and walked out with a huge bag of beauty products instead of groceries. Fail! The products I got where however a big win and I ended up repurchasing the Alaffia Shea butter. Shea butter has been getting a lot of hype recently but believe me it’s worth ALL THE HYPE. I used it as a body moisturizer in Africa when I was younger as it was super cheap and plentiful with multiple functions. I went back to basics and I’m planning on asking my mom to send me a ton from the motherland. 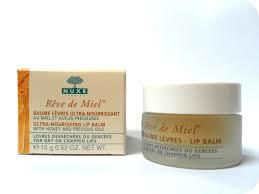 Being that I have quite the bad habit of biting my lips whenever I’m not busy, I tend to have quite dry lips a lot of the time and this lip balm is my savior! I have bigger lips (thankful to my Gambian roots for that 🙂 ) and this means I have more space that sometimes need more TLC. 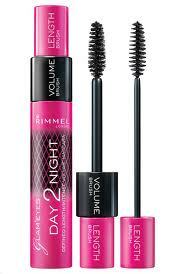 I’ve gone through a lot of mascaras and through a lot of high end and drugstore choices, the Rimmel day to night mascara however is my favorite of all the ones that I’ve tried . It has two brushes, one for daytime and one for nihgttime hence the name. My lashes look so full and natural after just one coat and they never clump! It might be discontinued now in the US because the last time I bought it, they was quite a bit of it on clearance but you can always try Ebay! I’m dark and so I’ve always been weary of bright lipsticks on me. I tried this lipstick with a lipliner a la recommendation of some youtube gurus and it looked ‘flat out fabulous’! Needless to say I bought it ASAP (on the sae day as my big chop) for a little va va voom and it was such a great choice. 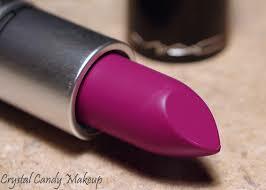 It’s bright pink with a purple undertone and it’s edging out Ruby woo as my favorite lipstick! This is the best foundation with the perfection amount of staying power and the perfect amount of coverage. 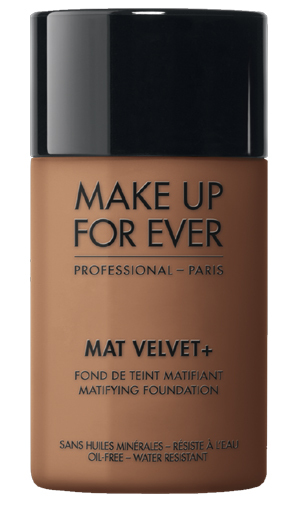 Makeupforever is one of my favorite brands mainly because of their wide range of shades allowing me with my dark complexion to find my actual shade of foundation. It is also great for my sisters out there with oily skin because believe me when I tell you this absolutely mattifies! What are your beauty favorites?